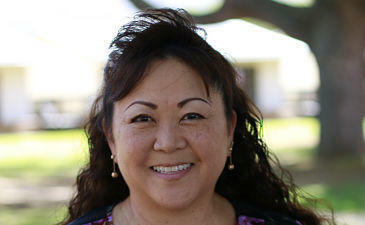 Leah has had the pleasure of teaching in Hawaii's public school system for 28 years. She loves what she does and looks forward to coming in to class each day. Her husband is a Principal at a nearby Middle School and they have two grown children. Fun Fact: Leah and her husband started raising their second set of 'kids' this year and their first baby goat was born on the night of the Blue Moon so they named him Elvis. Follow Leah on Twitter, @leah_aiwohi.